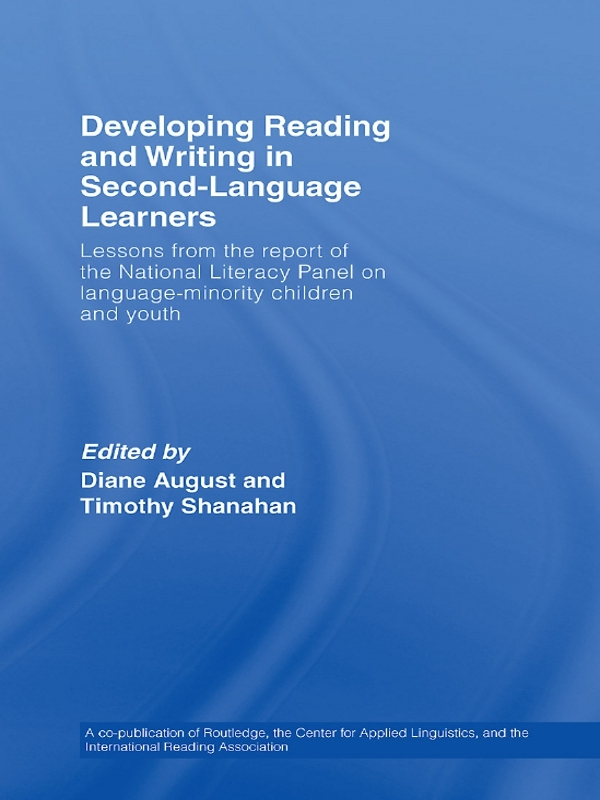 This book is a shorter version of the full volume Developing Literacy in Second-Language Learners reporting the findings of the National Literacy Panel on Language-Minority Children and Youth. The Panel – a distinguished group of expert researchers in reading, language, bilingualism, research methods, and education – was appointed to identify, assess, and synthesize research on the literacy education of language-minority children and youth. In this book, chapters adapted from the original report concisely summarize what is known from empirical research about the development of literacy in language-minority children and youth, including development, environment, instruction, and assessment.